Many businesses need great transportation partners to keep growing. We know that a mistake in transport can turn into a nightmare. Our industry has changed and there is always room for improvement. It looks like the latest technology available has not improved logistics’ efficiency. This reality may change soon because the new blockchain technology that is in development. It’s important for your business to for you to get familiar with the term because blockchain logistics will take the industry by storm. Want to learn more about how blockchain can change your supply chain? Keep reading to find out. Before we discuss the benefits of blockchain in the industry, let’s go over the basics. What is blockchain? Is it a big deal for the logistics industry? 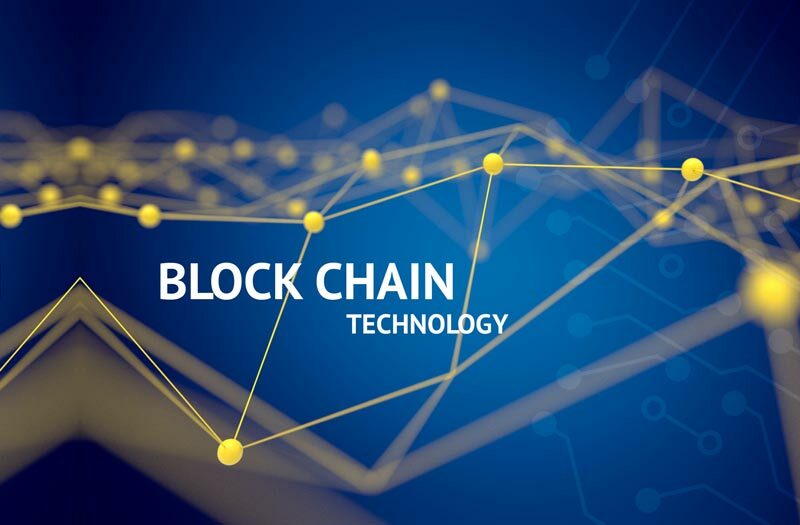 Blockchain is a technology that works like a ledger of transactions. This database keeps a growing number of records. What makes it different than your usual recordkeeping? Simply put, no one can change the entries. This system keeps entries accessible by keeping many copies of the ledger. Using blockchain is very secure because the records are anonymous and unaltered. Indeed, this development is big news for the logistics industry. Blockchain can improve and change supply chains forever. It can help by fixing many of the industry’s current deficiencies. What Are the Benefits of Blockchain in Logistics? You might think this technology may not fit in the logistics industry. However, big players, such as Maersk, Walmart, and IBM, are exploring how they can use it. Our current supply chain system is not built for effective information sharing. This reality translates into miscommunication between manufacturers, suppliers, and vendors. Blockchain can help by providing a secure and efficient information sharing system. Every party in the supply chain could know about recalls, manufacturing, and inventory as well as other news. Keeping track of the quantity and transfer of shipments is complex in our current system. Blockchain would allow for flawless recordkeeping of shipments, delivery, and transport. Today, it’s difficult to keep track of product certifications and properties. If regulatory agencies use this technology, they could assign, verify, and confirm this information with ease. Some of the verification would include certifications and properties of ingredients and products. This information can be useful to suppliers and vendors alike. Tracking your shipments is a headache for many today. Knowing the status of a container from exporting the shipment, clearance, and delivering is a complex process to navigate. Blockchain would provide real-time efficient tracking information to manufacturers, suppliers, and logistics partners. Can Blockchain Improve Your Supply Chain? Yes, blockchain logistics can improve your supply chain. This technology might be in its early stages but it will soon become widely available. Blockchain will bring transparency and efficiency to transportation. We might have to give it some time, but in the long run, this technology will change the industry. Now that you know about new technology developments in transportation, do you want to learn about new trends in international transportation? Atlanta Customs Brokers is one of the oldest and most trusted customs brokerage and shipping firms in Atlanta. Established in 1985, our company has been a fixture in and around the Atlanta airport and Savannah port for more than 31 years. We enjoy working with our international partners and enjoy what we do. If you are a first time importer or exporter or a large corporation, we can handle your needs.